Key Financial Drivers in business are what drive the results. They can have a huge impact on business financial results. A small change can have surprising results, as we will illustrate later in this article. One of the most sensitive drivers of business profit is Costs or COGS. COGS are sometimes referred to as COS or Cost of Sales. You may wonder how COGS are different to other costs or overheads in business. The difference between COGS and Overheads, is COGS mainly only occur when you sell something, whereas Overheads occur whether you make a sale or not. e.g. rent is an overhead, as this has to be paid whether you make a sale or not, whereas purchase of stock or paying service deliverers only occurs when you sell something. The reason it is important to differentiate between COGS and Overheads is because every business needs to know its Gross Profit. 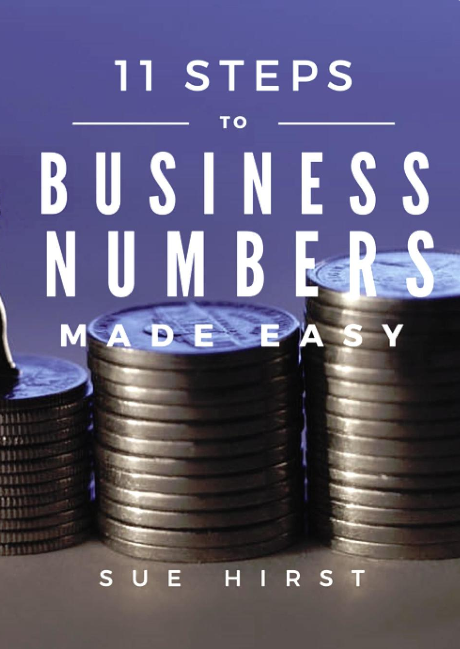 Gross Profit is an important indicator of business performance both for managers and lenders. COGS is a vital number in determining Gross Profit. Gross Profit is also an important benchmark against which to measure a business to others in its industry. What type of costs are classified as COGS? Movement in stock held i.e. what was held at the beginning of an accounting period versus what was held at the end of the period. Freight costs to get goods into and out of stock. Labour costs relating to production of a service or product. Importing costs e.g. duties etc. Other costs to get goods or services ready for sale. COGS are often the most ‘sensitive Key Financial Driver in relation to results. We can show examples where a small reduction in COGS can add thousands of dollars on to profit, as well as cash into the bank. This is a healthy result for what can be a small amount of work. The reason a small reduction in COGS can have such a big impact on profit, is because every dollar saved goes straight on the bottom line. Whereas selling more volume carries with it extra costs and overheads, so you may only end up with a few dollars or cents extra profit for every dollar sold. A factor in COGS for service businesses is ‘Work in Progress’ (WIP) or labour and materials on jobs. Many service businesses have no real methodology for handling Work in Progress or Jobs. Getting this function under control in your business can have a huge impact on profit and cash flow. It is not very difficult to put in place a process for ensuring jobs get invoiced out as quickly as possible, therefore speeding up payment and reducing cash-flow squeeze. There are plenty of systems that easily speed up WIP and jobs, and the resulting improvement in profit and cash flow far outweighs the cost. Budgeting for COGS is an important function in monitoring profitability. COGS can very easily ‘creep up’ without you realizing it. These increased costs need to be passed onto customers in order to maintain margins. Keeping track of such costs may seem like a pain, but the resulting control over margins and profitability far outweighs the cost of maintaining such control.